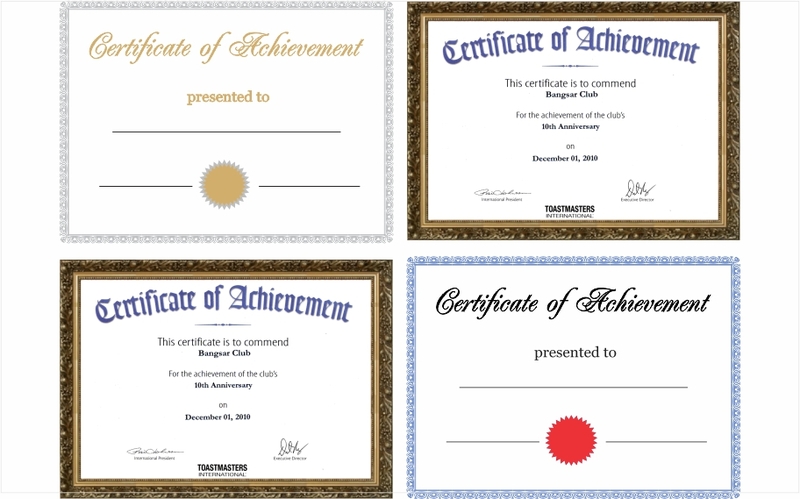 We design and print certificates according to your specifications. With our wide verity of paper you can choose and create your certificate to your standard. We can print full color or black and white. Copyright © 2019 KA Corp | Printing and Digital Marketing.